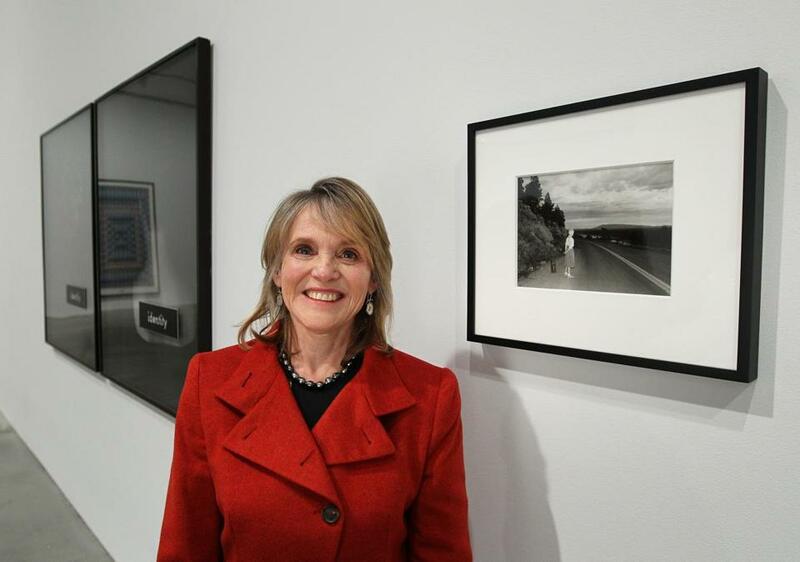 Barbara Lee, who donated the “Art by Women” collection, is a trustee on the ICA’s board. Until 2005, the 78-year-old Institute of Contemporary Art had no permanent collection, assembling most of its shows with borrowed works. 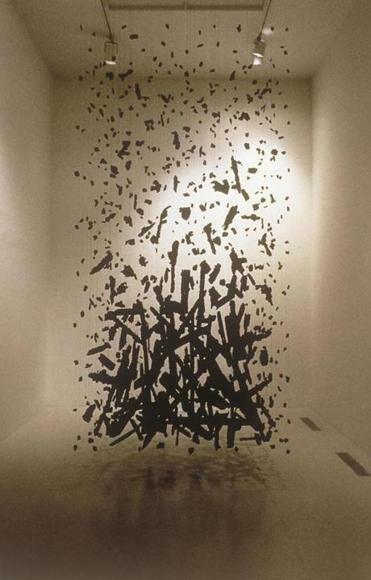 Philanthropist and ICA board member Barbara Lee gave the museum one of its first pieces: British sculptor Cornelia Parker’s “Hanging Fire (Suspected Arson),” an ethereal work that has become a favorite of visitors. Now Lee has given the ICA a much weightier gift: a group of 43 works by 25 international artists, all women. The Barbara Lee Collection of Art by Women, the institution’s largest gift of art ever, will expand the ICA’s holdings by roughly 30 percent, ICA director Jill Medvedow said. 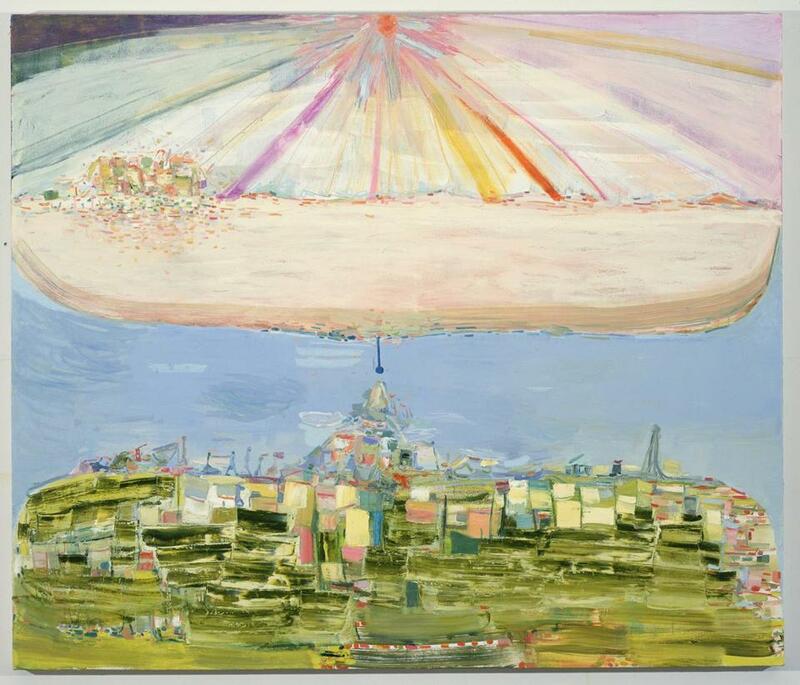 The collection, a mix of paintings, photographs, sculptures, and drawings, includes works by heavyweights such as Louise Bourgeois, Cindy Sherman, and Eva Hesse, and current art stars such as Tara Donovan and Amy Sillman. Lee, who said she learned about many of the artists in the group in ICA exhibitions, estimates the value of the gift at more than $10 million. Lee, who lives in Cambridge, joined the ICA’s board of trustees in 1990. “Barbara is one of the most strategic, hard-nosed businesswomen you will meet,” Medvedow said. Lee was a driving force behind its 2006 move from its cramped Boylston Street digs to its lauded new waterfront space. She made the lead donation to the building campaign and endowed the chief curator position. For nearly 20 years, Barbara Lee has made it her job to ensure that others see women’s leadership potential. The gift, with its emphasis on women artists, shapes the tone of the permanent collection at the ICA, which now comprises 185 pieces. Cornelia Parker’s “Hanging Fire (Suspected Arson)”, a permanent piece at the ICA. A lifelong lover of contemporary art and a longtime collector, Lee remembers walking through the courtyard of the Museum of Modern Art as a child holding her father’s hand and visiting a 50th-anniversary recreation of the 1913 Armory Show, the seminal moment in American modern art. The earliest piece included in Lee’s gift is Yayoi Kusama’s glowing whirligig of a drawing in ink, gouache, and pastel, “A Flower (No. 14),” made in 1953, but most of the art dates between 1980 and the present. The 43 new works, added to Lee’s previous donations, bring the Barbara Lee Collection of Art by Women to 48 pieces. 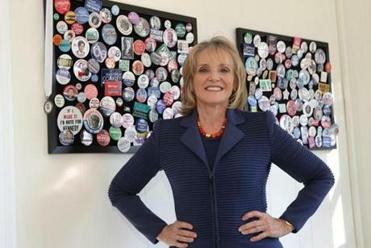 Lee, a former social worker and schoolteacher who earned her master’s degree at Boston University, has long championed women. She is the founder and president of the Barbara Lee Family Foundation, which seeks to engage women in politics and contemporary art. She points to Marlene Dumas’s seven-panel painting “The Messengers,” which is included in the ICA gift, as emblematic of what moves her. The South African artist grew up in apartheid-era South Africa and relocated to the Netherlands in the 1970s. Most of the nearly 7-foot-tall panels depict skeletons. The final one is a picture of the artist’s young daughter. Medvedow foresees devoting an exhibition to Lee’s gift at some point. “We will absolutely show this collection,” she said. “But we need to live with the work so we can organize an exhibit as exciting and important and scholarly as these works deserve.” She said that one of the many goals of the ICA’s collection is to inspire affection among museumgoers and points to “Hanging Fire (Suspected Arson)” as a touchstone.